Radar is showing snow across Iowa and southern Minnesota right now. 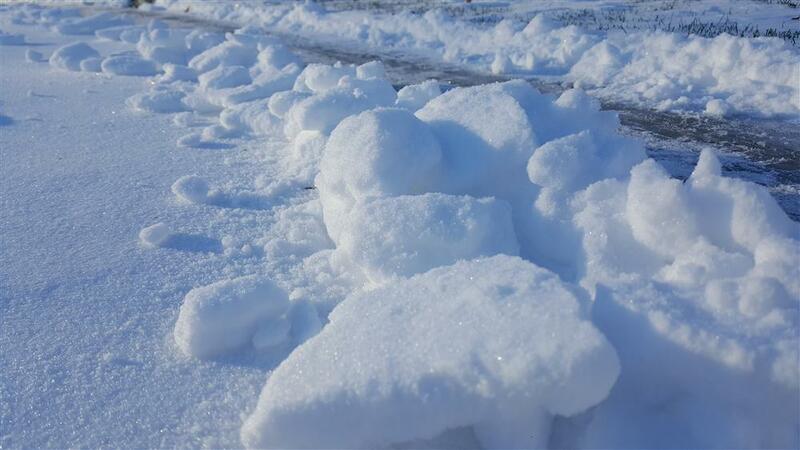 Some of this is not hitting the ground due to dry air. 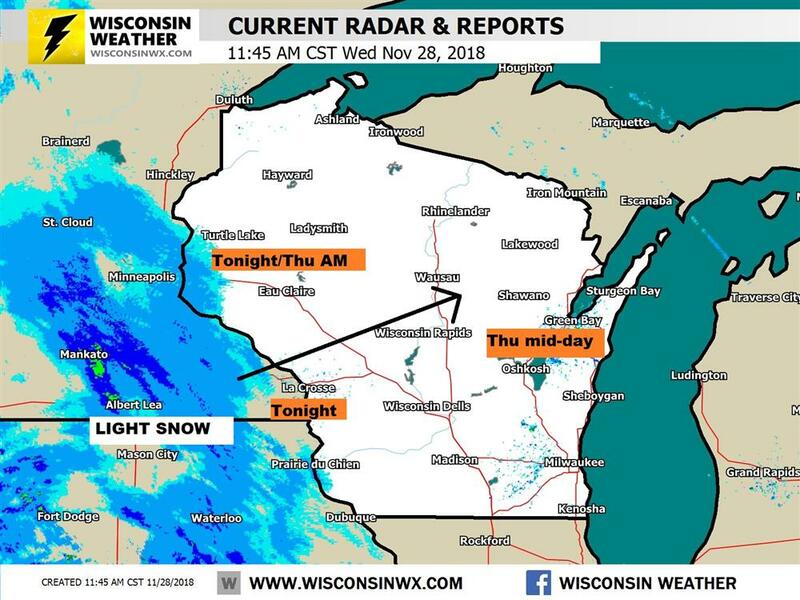 Snow will spread across Wisconsin tonight into Thursday. 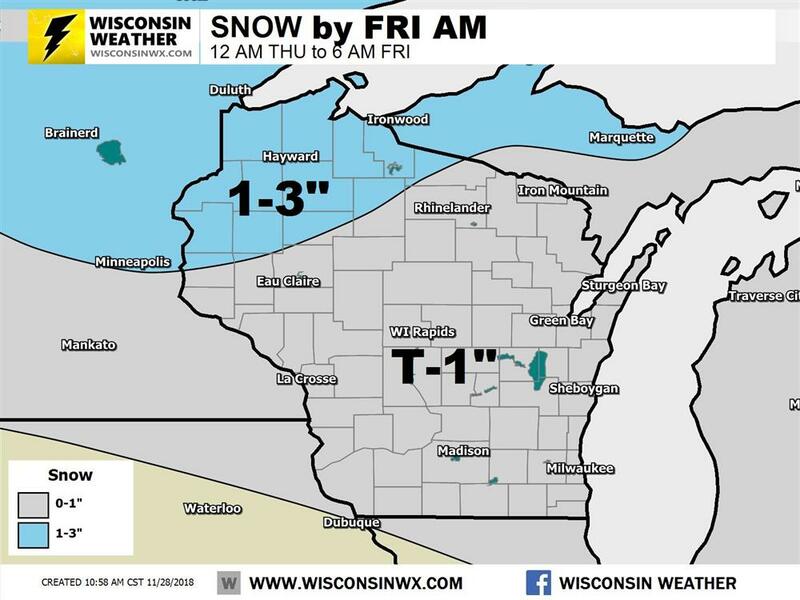 1-3" expected in northwest Wisconsin including Hayward, Ashland, and areas west. Lake enhancement will give a slight boost to snow totals in the snow belt and upper Michigan. I predict a solid inch across northern Wisconsin with lesser amounts south and east by Friday AM. 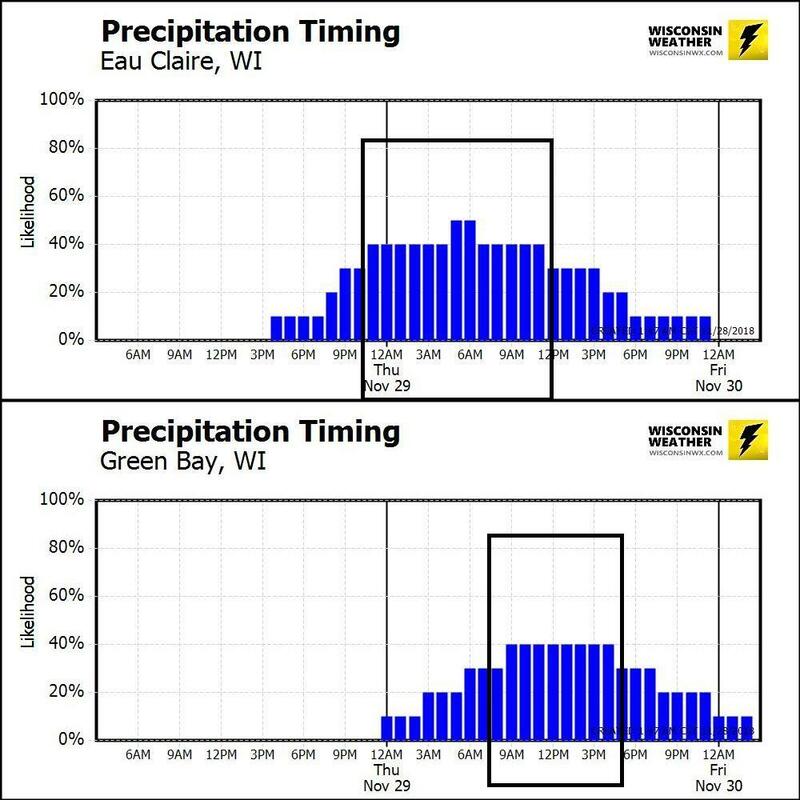 Here is the timing breakdown Eau Claire vs. Green Bay. Eau Claire has the best snow chance in the morning while Green Bay is around noon. Eau Claire vs. Green Bay.